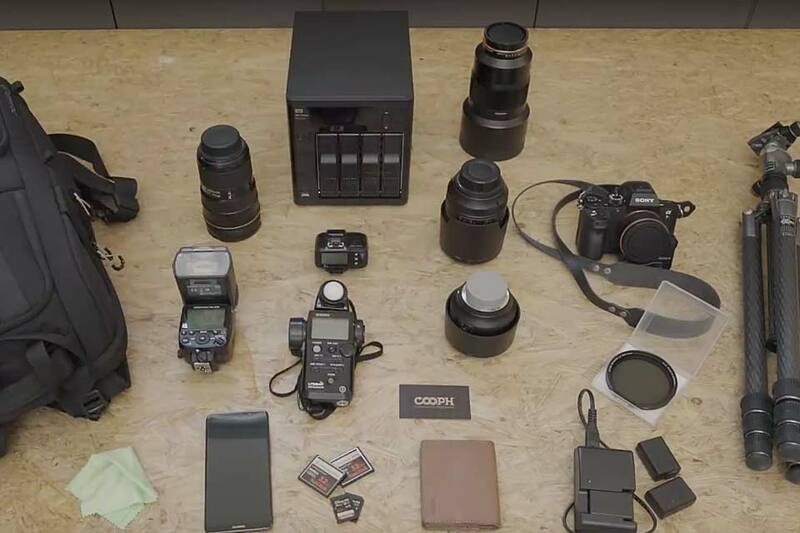 You've mastered portraits and are ready to start taking pictures for a living. You're off to a great start but there's more to changing your photography status from amateur to professional than a dedicated Instagram following and some fancy equipment. 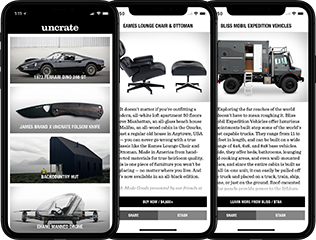 There's also finding clients and promoting your work. With a seven-step guide, Cooph is here to coach you along the way to going pro. People go on cruises for weeks or maybe even months — not for the rest of their lives. But Mario Salcedo lives his life on the boat. 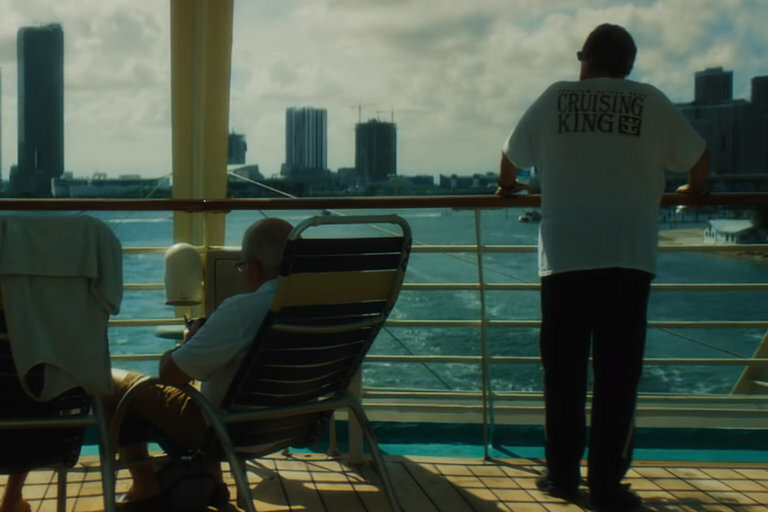 He's spent nearly 19 years cruising nonstop, and he has no plans of stopping until he stops. Mario bills himself as the happiest man in the world — or at least in his world. Reading is one of the most important shared cultural aspects of American society. Online or off, reading is the primary way we exchange ideas and information — and books play a huge part in this. 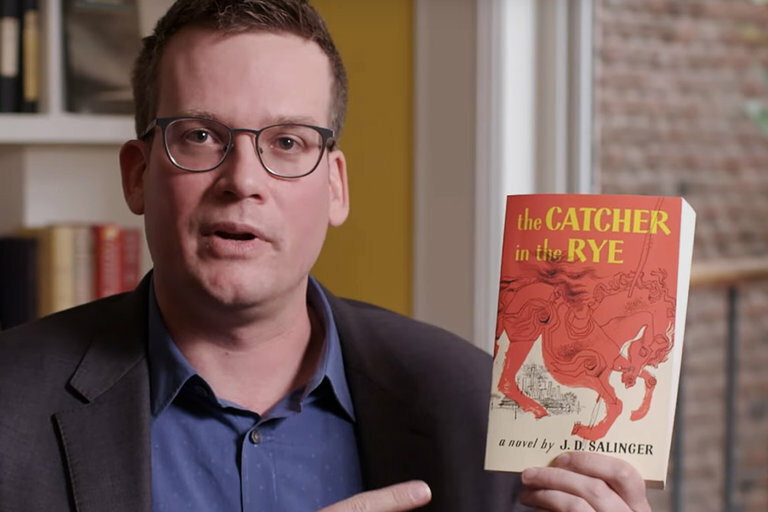 PBS' The Great American Read need you to vote for your favorite book as they put together a list of the 100 most popular reads in the US. Donald Glover uses his latest music video to make a powerful statement. 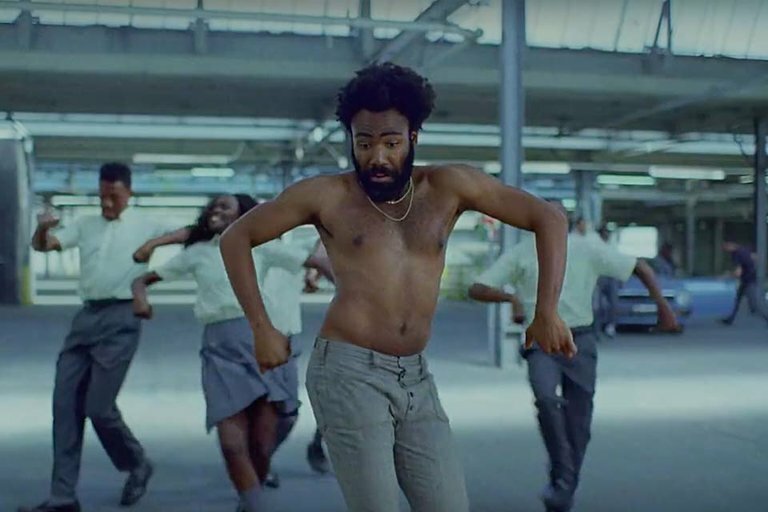 Under his musical pseudonym Childish Gambino, the actor, writer, and rapper dances around an empty warehouse. As he moves around the space, horrific acts of violence unfold around him. The Hiro Murai collaboration dropped during Glover's SNL appearance and has been garnering a lot of attention — 40 million views and counting — ever since. 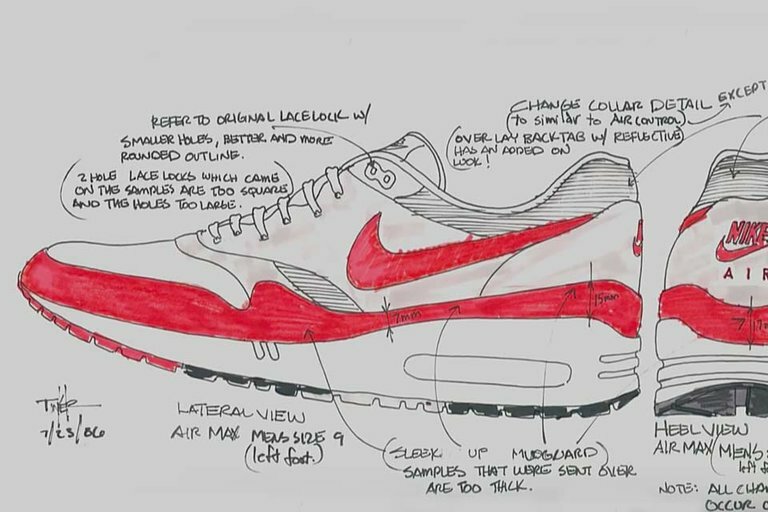 After working as an architect for Nike, Tinker Hatfield tried his hand at designing shoes. He drew from his background in buildings for inspiration, even using Paris' Pompidou Centre as a reference. The structure's inside-out design influenced what would become one of the brand's most iconic sneakers — the Nike Air Max 1.